Hella driving lights are tested and proven in the harshest Conditions, from mining and long haul commercial transport. 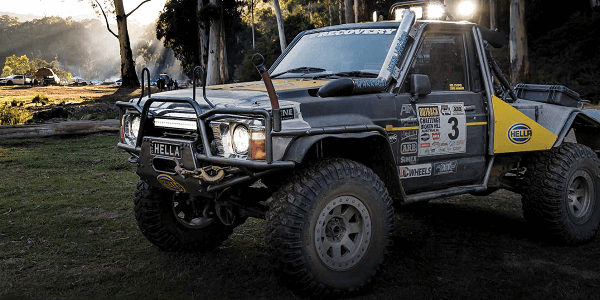 To taking on Australia’s toughest 4×4 races. Wherever you go, whatever you do – hella will light your way.